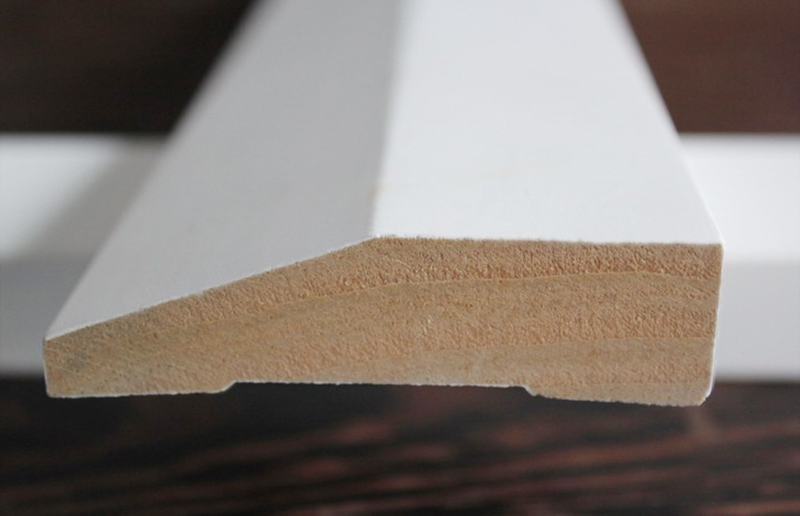 Finger jointed primed pine is sold only in 5.4 meter lengths, ready for installation and ready to paint. Also available in 42 x 19mm, 67 x 19mm and 92 x 19mm. Also available in 42 x 19mm, 67 x 19mm and 138 x 19mm. Finger jointed primed pine is sold only in 5.4 meter lengths, ready for installation and ready to paint. Also available in 42 x 19mm, 92 x 19mm and 138 x 19mm. Also available in 67 x 19mm, 92 x 19mm and 138 x 19mm. Also available in 42 x 19mm, 92 x 19mm and 138 x 19mm.